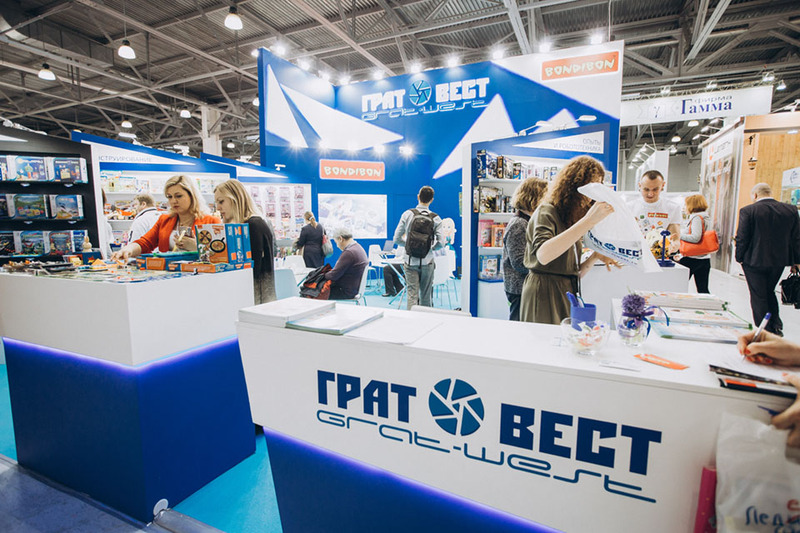 From March 19 to March 21, 2019, in Crocus Expo IEC, Pavilion 2, Halls 10 and 11, the most significant B2B event in Russia was held – 26th exhibition Skrepka Expo – for stationery, office, school and children’s products, souvenirs, and hobby goods. 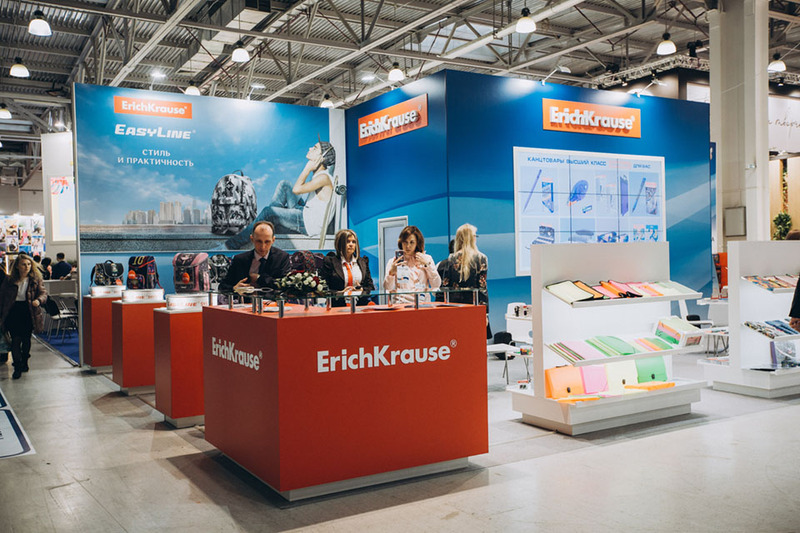 The total area of ​​the exhibition was 14,500 square meters. 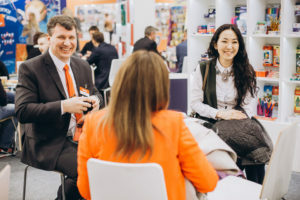 The event was attended by 270 exhibitors, including 70 new companies. 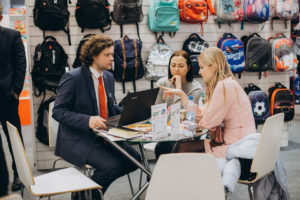 This is a confirmation that the exhibition is one of the important practical tools, including for start-ups, developing businesses, as well as for companies from related industries. 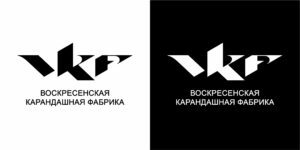 Growth, efficiency, novelty, quality, creativity and optimism became the main components of the last event. 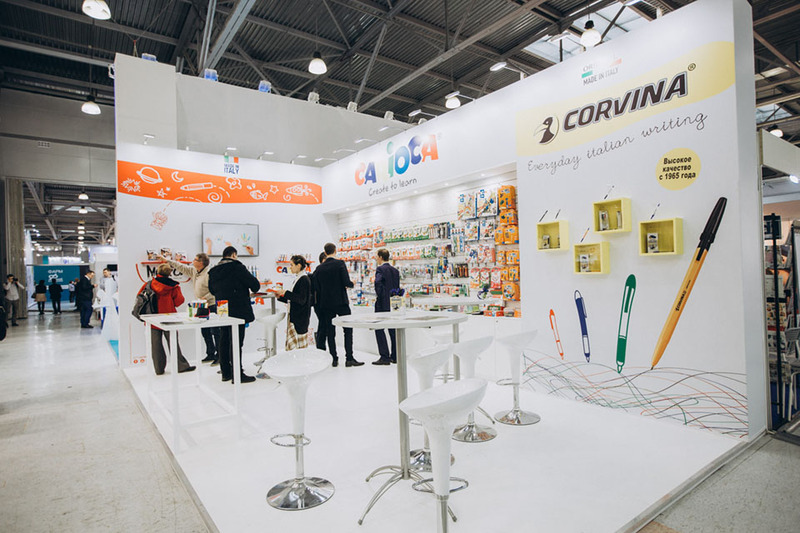 48 foreign companies from the countries: Czech Republic, Germany, Turkey, India, Italy, Serbia, Holland, USA, China were presented at the expositions. 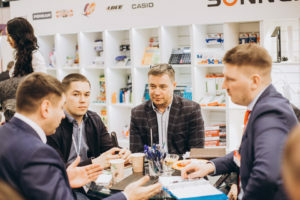 This year the exhibition was visited by a record number of visitors – 12,680 industry professionals, for whom Skrepka Expo is the significant factor in achieving business goals. 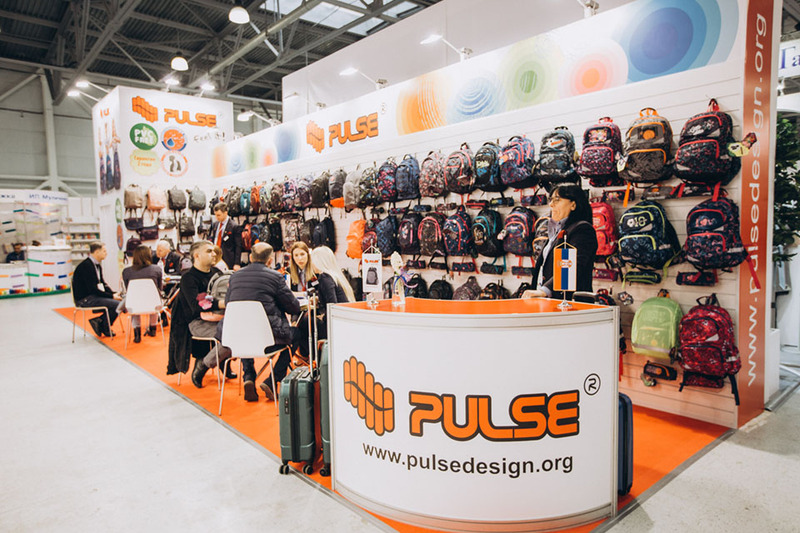 Within 3 days, they were able to familiarize and test new products of companies, negotiate, conclude contracts for the next season, and also find new suppliers and manufacturers. 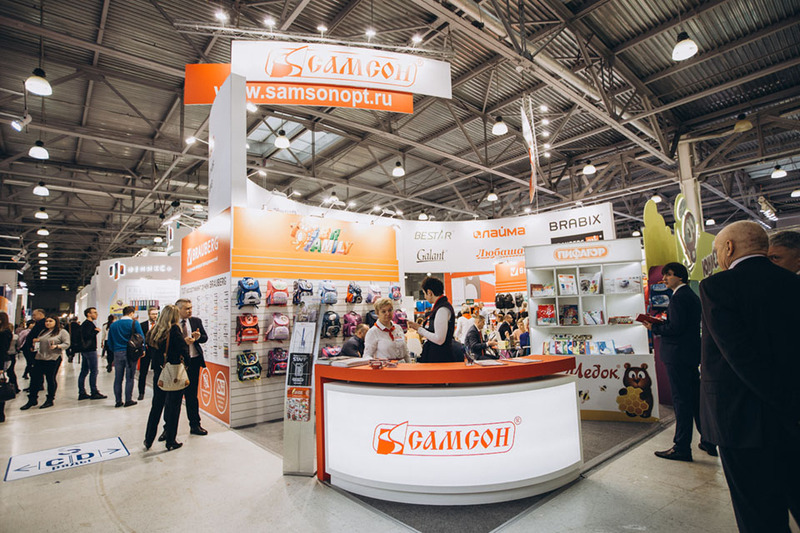 According to the participants, the exhibition Skrepka Expo stimulates the growth and development of several markets. 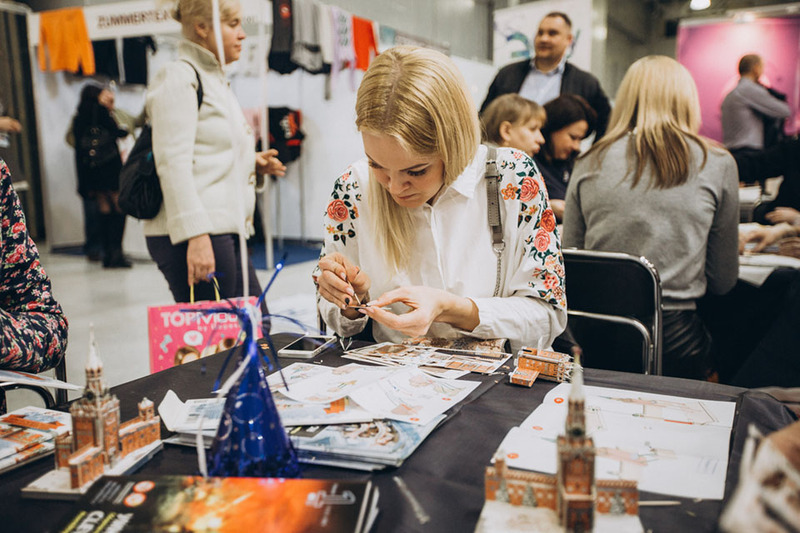 This is the only event in Russia that brings together professionals in the field of stationery, products for children, hobbies and art and souvenirs. 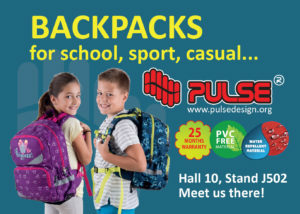 Symbiosis with related industries helps to increase the efficiency of exhibitors and visitors. 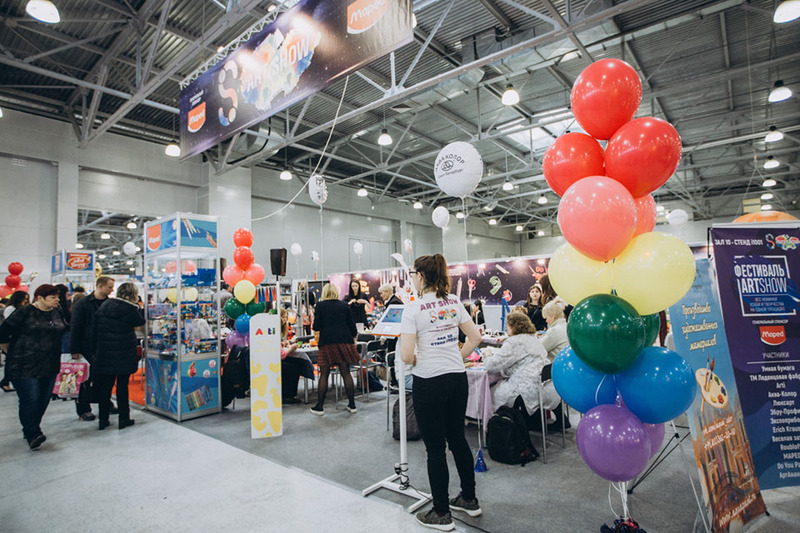 This year the exhibition was attended by 30 companies from the industry of children’s goods and 22 companies from the industry of souvenirs. 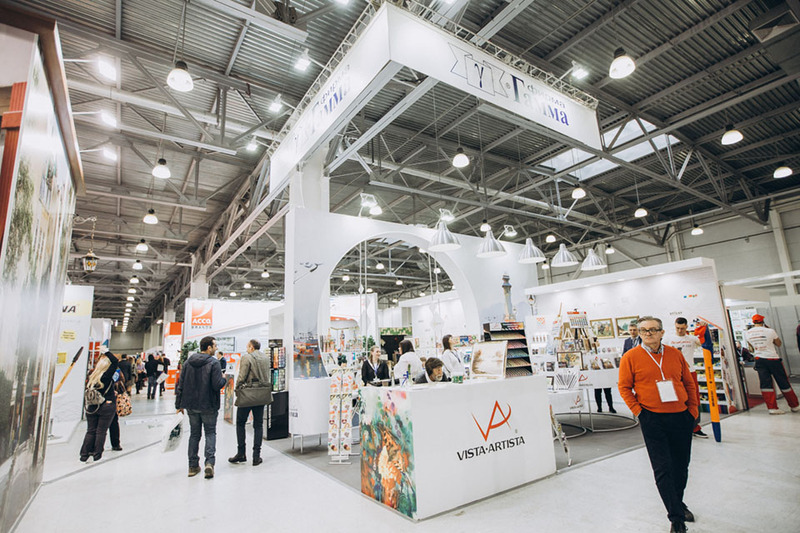 For the most effective and visual presentation of new products in the field of hobby and creativity, the Art Show Hobby and Creative Festival was held as part of the Skrepka Expo exhibition. 14 participating companies held more than 110 master classes, contests and prize draws, which were attended by more than 480 visitors. 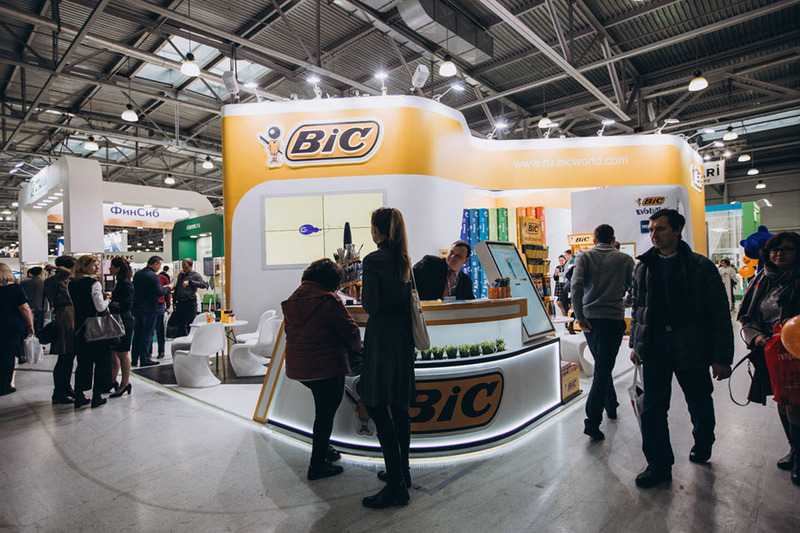 Our team also took care of the mood and well-being of the participants and visitors to the event: during the exhibition, our partners from the Coffey company treated everyone to free aromatic coffee, thereby ensuring a charge of cheerfulness and good mood for all the days of the exhibition. No less popular was the photo zone with a selfie mirror, where you could take the most successful photos with your friends and colleagues. 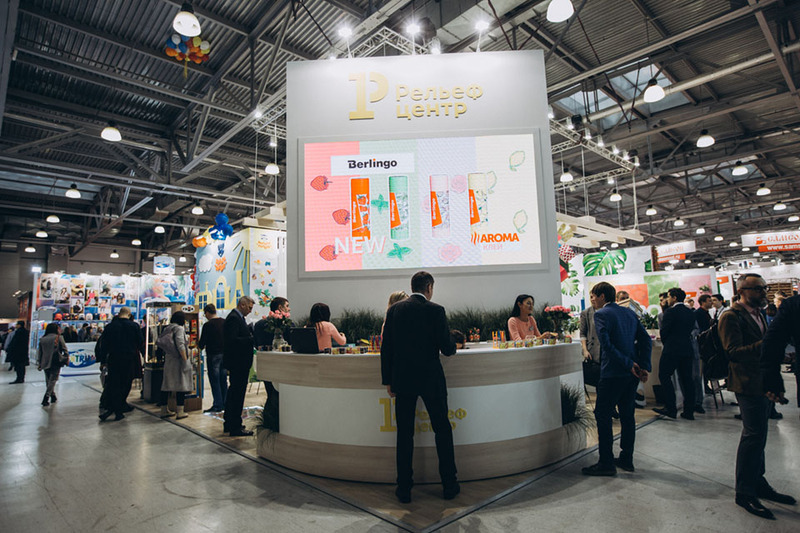 In view of the expected excitement of the visitors, a wardrobe was built specifically for the guests directly in the event hall.We are grateful to everyone who participated in the annual international exhibition “Skrepka Expo”. 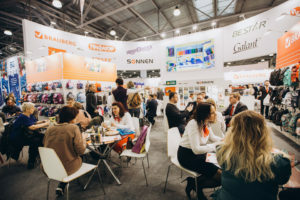 See you at the 27th Skrepka Expo exhibition in 2020!